LOS ANGELES COUNTY – The Board of Supervisors today approved $500,000 in funding to repair the 1.8-mile-long Canyon Trail at the Placerita Canyon Natural Area and Nature Center, which sustained major damage following the Sand Canyon Fire in 2016. The fire destroyed areas of vegetation along the trail and subsequent heavy rains in early 2017 caused mudslides that eroded significant portions of the trail, forcing closure to the public since the spring of 2017. The approved restoration project calls for the removal of non-native and invasive plants, debris, and brush along the popular trail. In addition, it will repair eroded trail sections, replacing wayfinding signage, damaged benches and bicycle traffic calming devices, as well as related improvements. Work on the trail is slated to begin in July of this year, with completion anticipated in March of 2020. The $500,000 cost was secured through $300,000 in Proposition A Safe Neighborhood Parks County Excess Funds available through Supervisor Barger’s office, as well as $200,000 from the California State Habitat Conservation Fund. 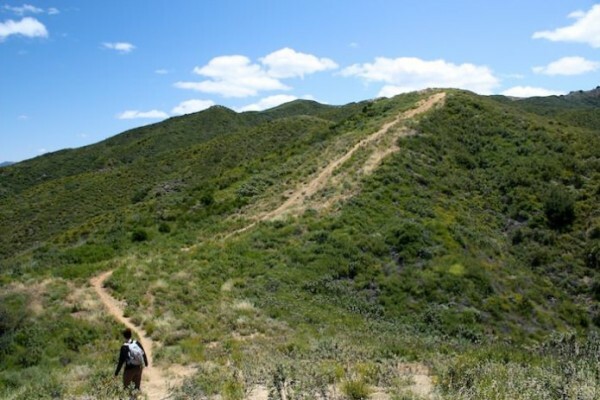 As part of the Supervisors’ approval, the trail restoration project calls for the hiring of at-risk youth to perform weed abatement and general clean-up duties.